Cubein e Manufacturing Solutions (CEMS), a 3D printing startup based in Ahmedabad, uses its expertise in metal casting patterns to manufacture cost-effective casting patterns for end-use application of a swing arm used in automobiles. The Cubein e Manufacturing Solutions (CEMS) team has vast expertise in casting patterns and with this experience, they have been frequently creating such patterns with the help of the 3D printing technology. Through one of its recent 3D printing projects to manufacture a swing arm, CEMS team not only helped the end-user shorten its part production lead time but also saved him a considerable amount of money. 3D printing is a boon for the automotive industry and now a lot of companies are using it to leverage the benefits to save costs and produce better products. 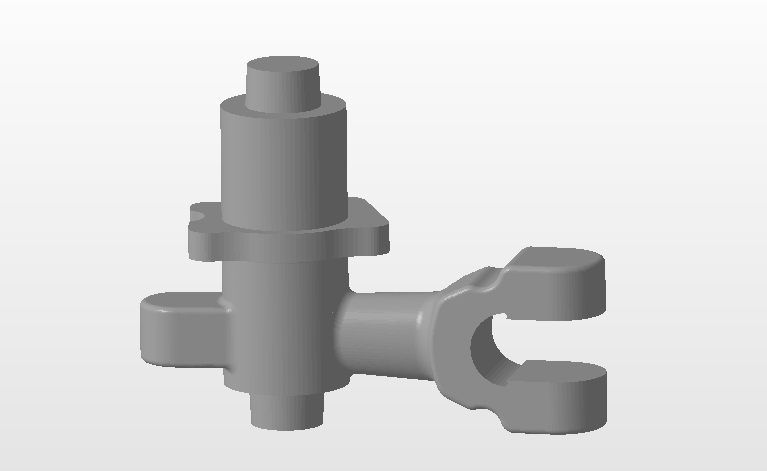 According to the CEMS team, it was approached by an automotive part manufacturer with a requirement for creating casting patterns for a swing arm. 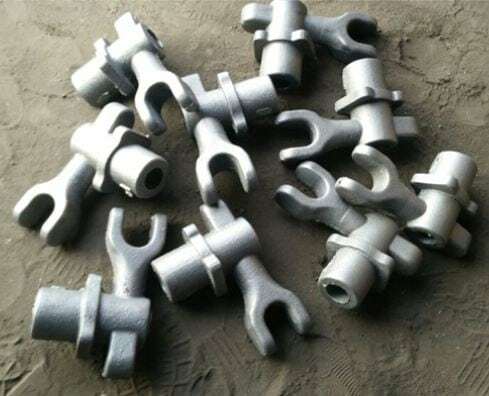 The manufacturer frequently requires such casting patterns as a part of its Research and development activity but due to limitations of the traditional manufacturing processes, it took a long time to develop the casting pattern. Also, the manufacturer required multiple design iterations in a particular batch which again created a problem for the foundries who ask for a minimum number of pieces for a casting run. This, in turn, resulted in inflated costs for the R&D activity. How CEMS team leveraged the 3D printing technology to provide a solution? Cubein e Manufacturing Solutions (CEMS) team has a vast experience in casting and foundry. It is also one of the early adopters of 3D printing technology in India for producing casting patterns. They widely work on large-scale FDM 3D printers to create the patterns. They have achieved sufficient proficiency in printing large size products in ABS material (which is prone to warping & cracking). The Cubein e Manufacturing Solutions (CEMS) team followed the below workflow in order to successfully fulfill the customer order. 2D Design: Every 3D printing process start with a design file and this project as well started with the CEMS team analysed the design file to suit the requirements of the customer in terms of the surface finish, size, quantity, and material. The first step was to create a two-dimensional design to understand the basic dimensions. 3D Model: Based on the inputs from the customers R&D team and CEMS team the design team designed the required 3D model in relevant CAD software. The team optimised the 3D model for various considerations like the design for additive manufacturing, shrink compensation, etc., for cost reductions and better output. 3D Printing: The 3D model was then 3D printed on an FDM 3D printer at the in-house facility of CEMS. The 3D printing took around 17 hours to complete. Post-processing: After every 3D print, it is important to post-process the product so that it meets the requirements of the customer. And so depending on the surface quality requirement, the CEMS team carefully post-processed the 3D printed part. Inspection: The CEMS team then used various tools to assess the 3D printed part for dimensional accuracy, surface finish accuracy, part solidity, etc., to verify the usability of the part. After the inspection, the product was ready for sand-casting and was subsequently handed over to the customer for further processing. The order was successfully fulfilled and the customer was satisfied with the output. The 3D printing of the casting pattern proved to be really beneficial to the customer in terms of the time and money it saved. It not only fast-tracked the R&D process for the customer but also shortened the lead time for production while saving a significant amount of cost. Let us see some figures which indicate the advantages 3D printing brought to the entire process. The traditional pattern making process for manufacturing a swing arm takes several weeks. With 3D printing technology, the part (swing arm) was fabricated in 17 hours. 3D printing also helped reduce the cost of pattern making by 47% (as compared to CNC methods) and lead time by 15%.